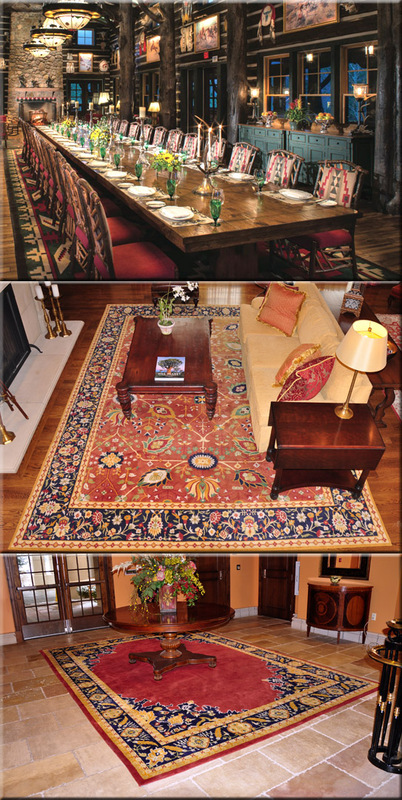 Presenting a whole new way to create your own museum-quality oriental rug. All of our custom area rugs are hand knotted or hand tufted using New Zealand wool and silk to your exact specifications. These are the finest rugs available in the world and have been placed in 5 star hotels and private clubs. Our award winning 3D custom design studio can create the rug of your dreams in minutes. Choose from hundreds of designs and colors and select your custom size to see pricing. Browse through hundreds of custom area rug patterns including Nautical, Contemporary, Modern, Geometric, Persian, Traditional, Tibetan, Antique and Southwestern styles. Contact us to submit custom artwork or to integrate corporate logos into existing designs.